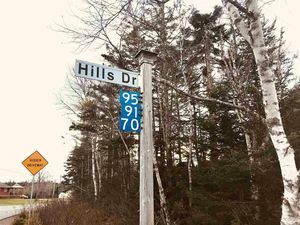 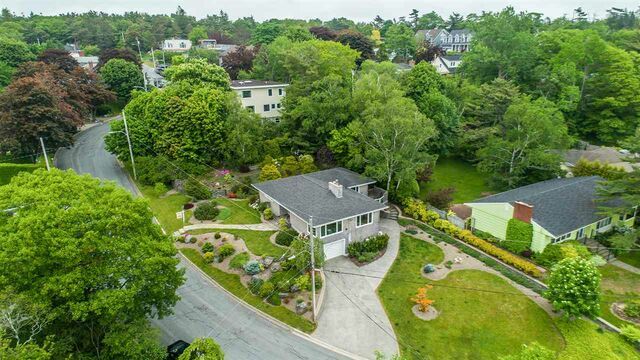 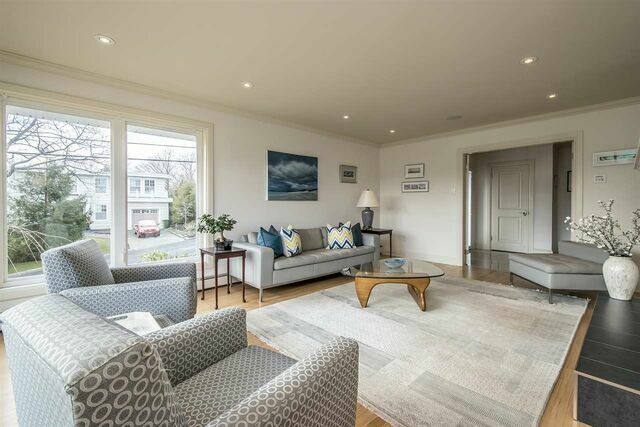 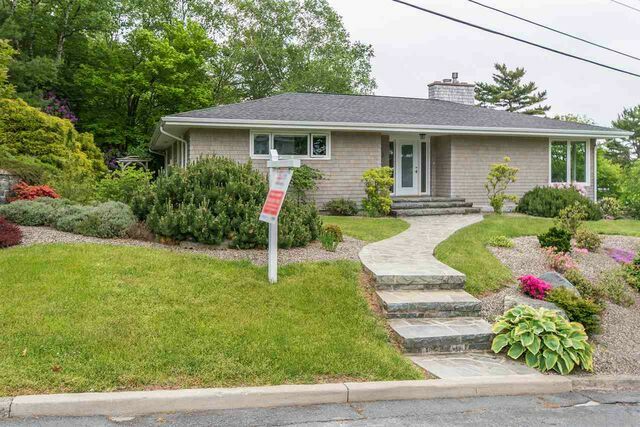 5880 Balmoral Road, Halifax (MLS® 201903243 ) Quality & warmth exude from this gorgeous executive bungalow on Halifax's exclusive Balmoral Rd steps from Point Pleasant Park in the Southend. 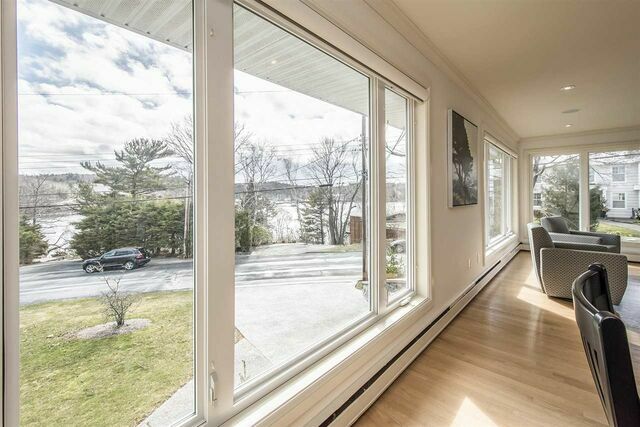 With sweeping water views of the Northwest Arm & set on a large 15750 sqft corner lot, this home is not to be missed. 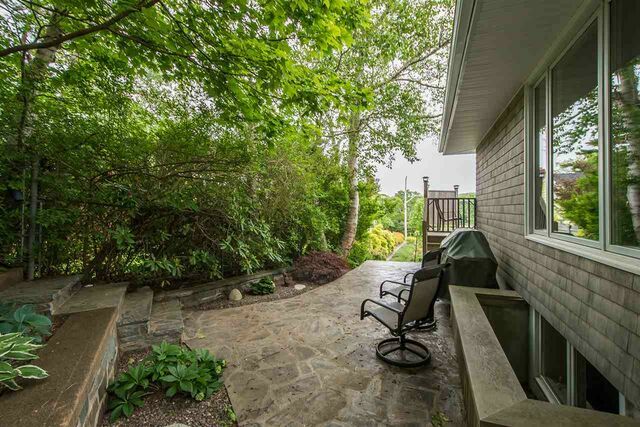 Professionally landscaped w/beautiful gardens, stone walls, aggregate driveway & stone & aggregate patio areas, you will be smiling from the moment you arrive. 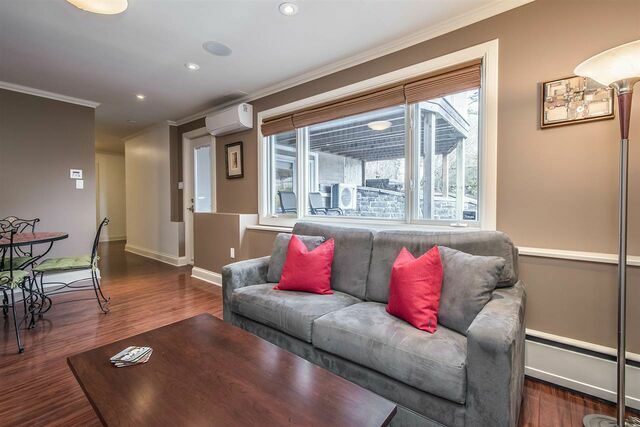 This 4-5 bedroom, 3 bath home has been extensively renovated over the last 8 yrs & you'll quickly realize the quality of the work that ensued. 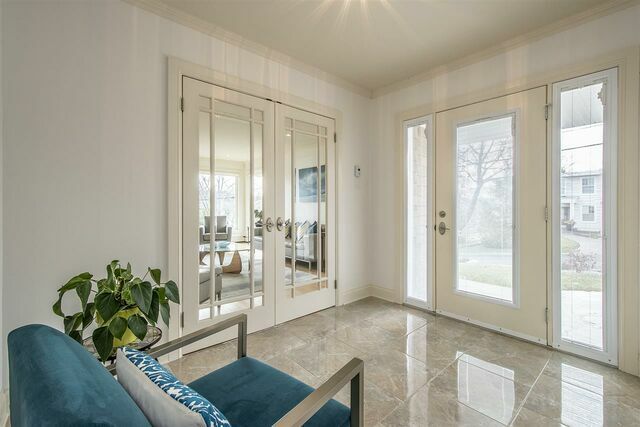 The elegant entry greets you w/gorgeous ceramic floors & glass French doors lead you into the beautiful, bright living rm w/propane fireplace, where your eyes will be immediately drawn to the water views. 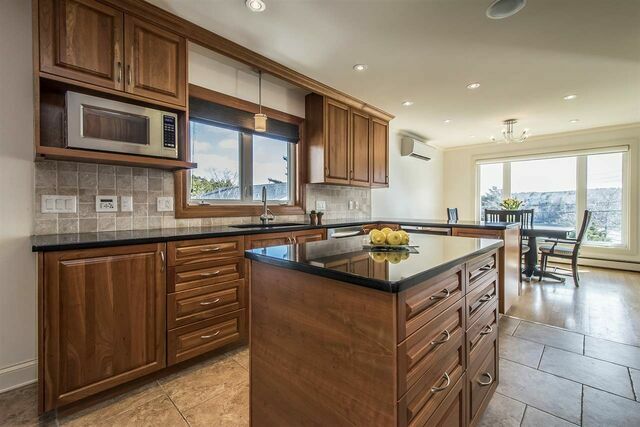 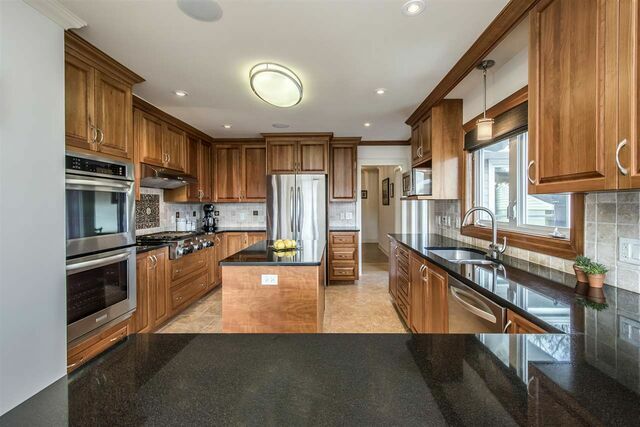 The Custom Cherrywood kitchen boasts granite counters, beautiful gas cooktop, stone backsplash w/hand painted inlay, double ovens, wine fridge & so much more. 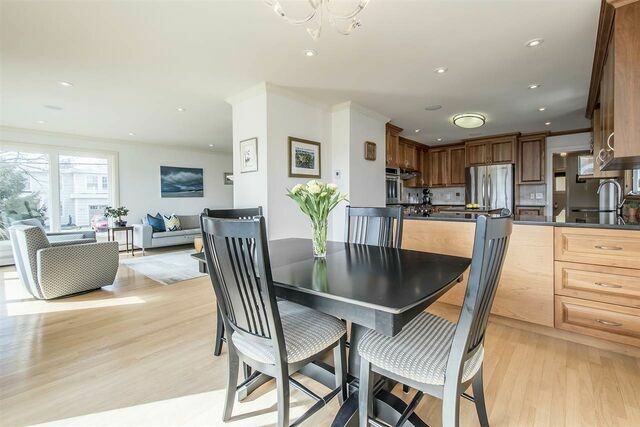 You'll love entertaining guests in both the dining area overlooking the kitchen or in your formal dining room–both with beautiful water views. 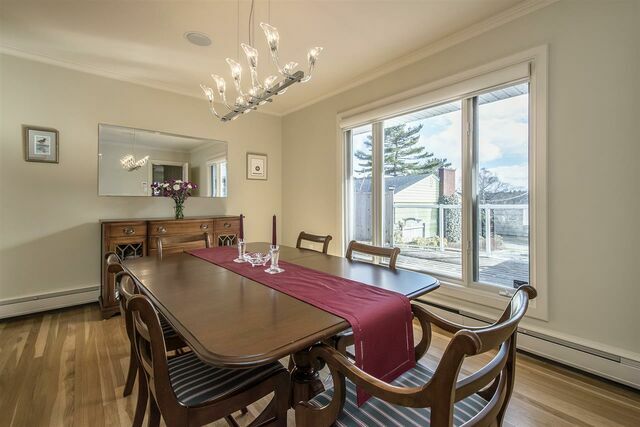 The formal dining room has also been used as a bedroom in the past or could be an office. 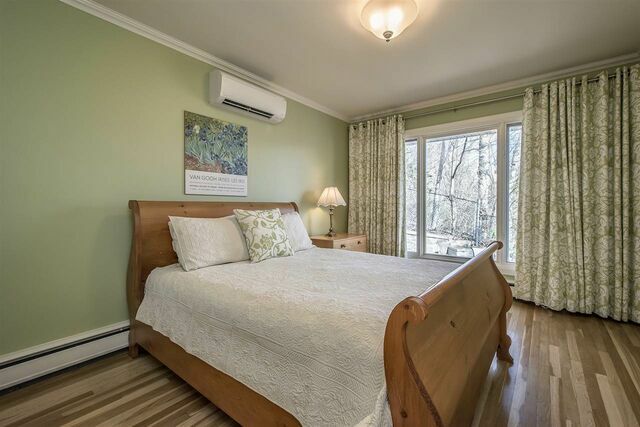 There are 2 more bedrooms on this level including a large master w/gorgeous ensuite & walk-in closet. 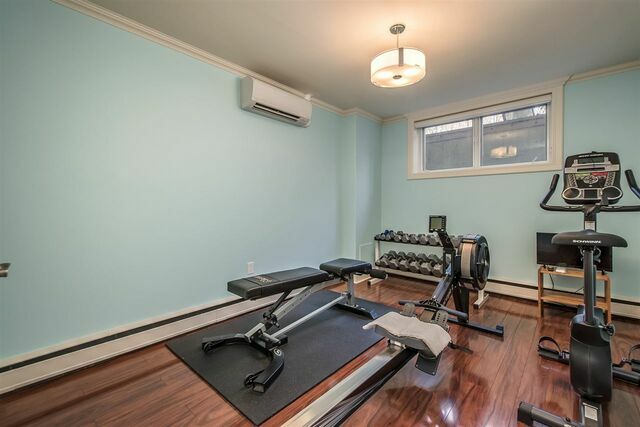 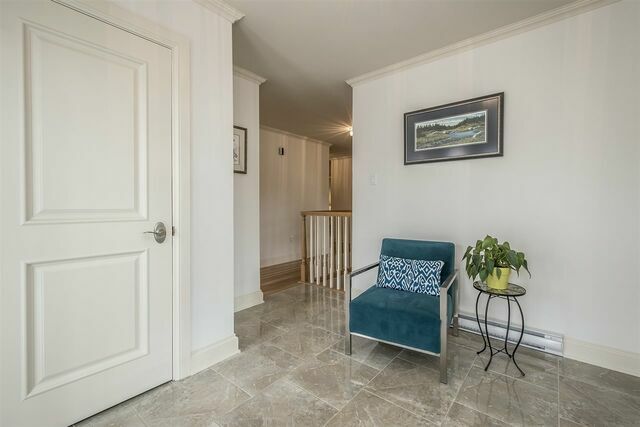 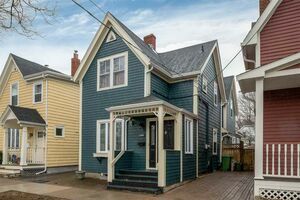 Notice the hardwood floors, pot lights, crown mouldings, stunning crystal light fixtures, Sonos music system with surround sound throughout, in-floor heat in the bathrooms, kitchen & ductless heat pumps w/both efficient heat & air conditioning. 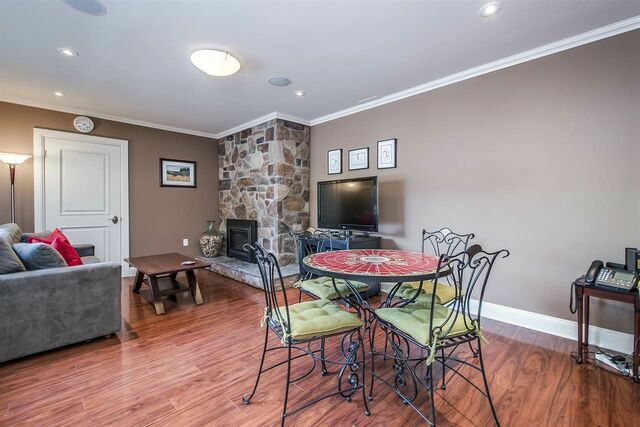 The lower level boasts 2 bedrooms, bathroom, rec rm w/stone propane fireplace & walk-out to a gorgeous patio area. 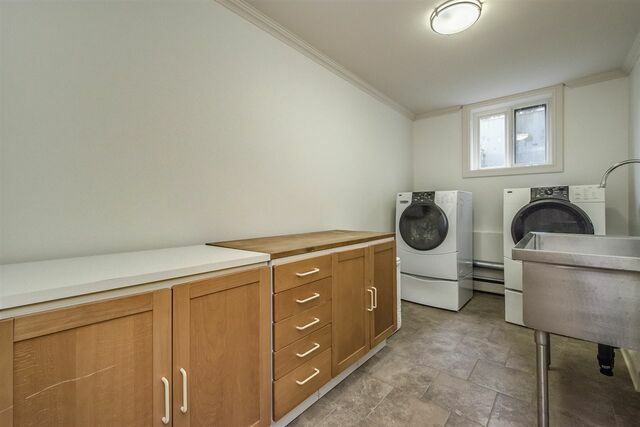 There is also a mud-rm, access to the garage, large laundry rm with a huge dog washing sink & a workshop/storage rm on this level. 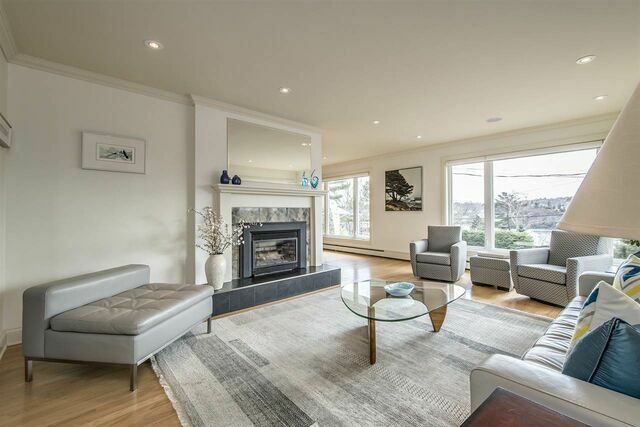 Live in the neighbourhood you want without being overwhelmed by taking care of an estate sized home. 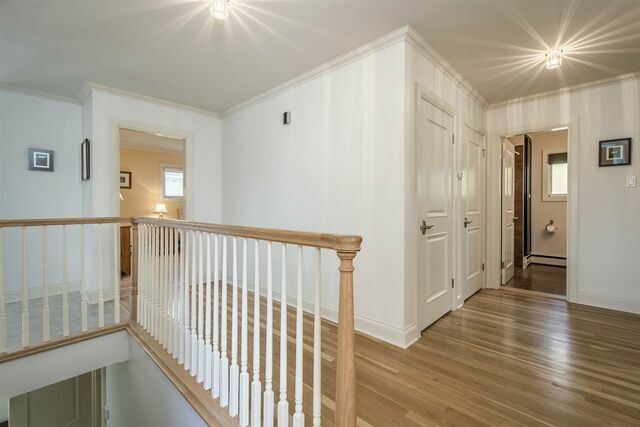 One-level living can be yours to enjoy for all your days. 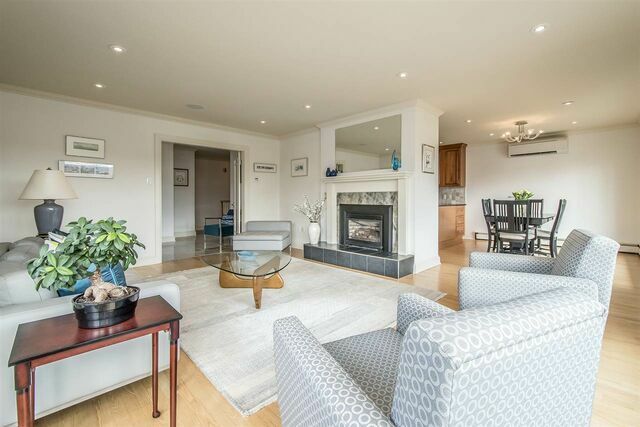 Close to Universities, hospitals, private schools & all downtown has to offer.